On March 20th, 2018 after a short but courageous battle against cancer we said goodbye to Carol Holgate, our Mother, Friend, Sister, Aunt, Grandmother & Great Grandmother. Leaving to mourn with loving memories are her children: Valerie; Michelle (Rod); Sherry (Adam) & Tom (Tanya) & many more family members. Carol will be missed by all you knew her especially her best friend, Brenda. 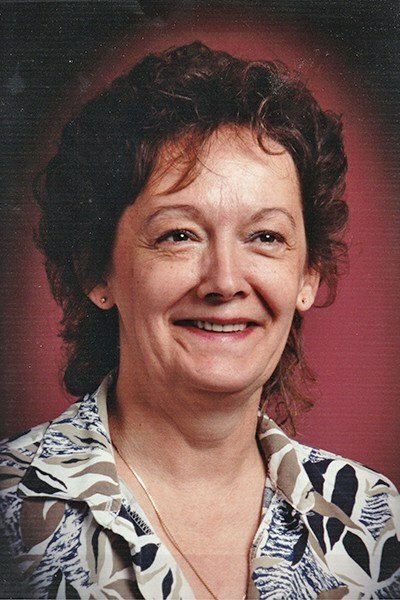 She was predeceased by her parents, her sister, Dianne & brother, Jerry. A Celebration of Life will be held at the Cloverdale Legion 17567 57th Ave, Surrey, April 21st, 2018 @ 12 pm.